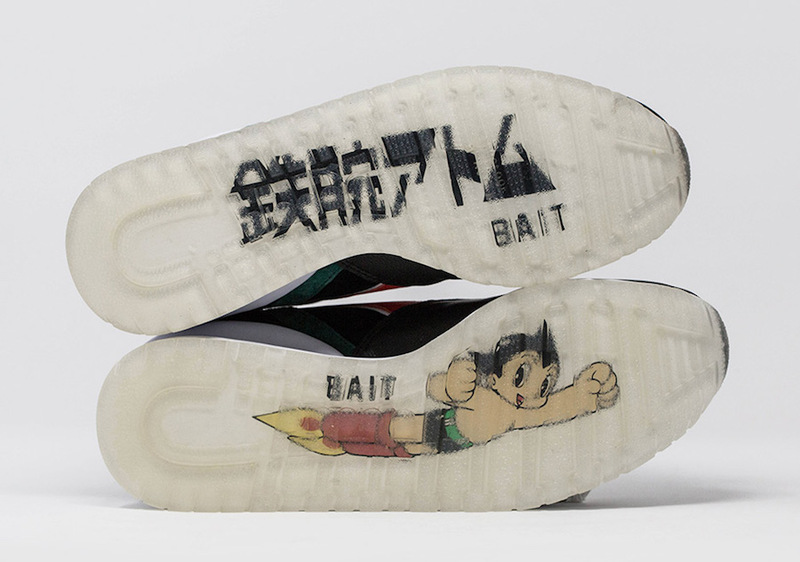 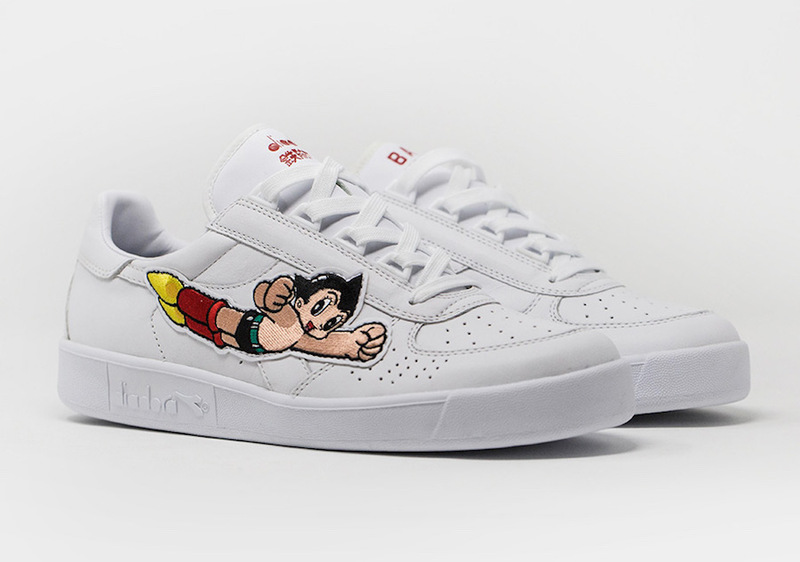 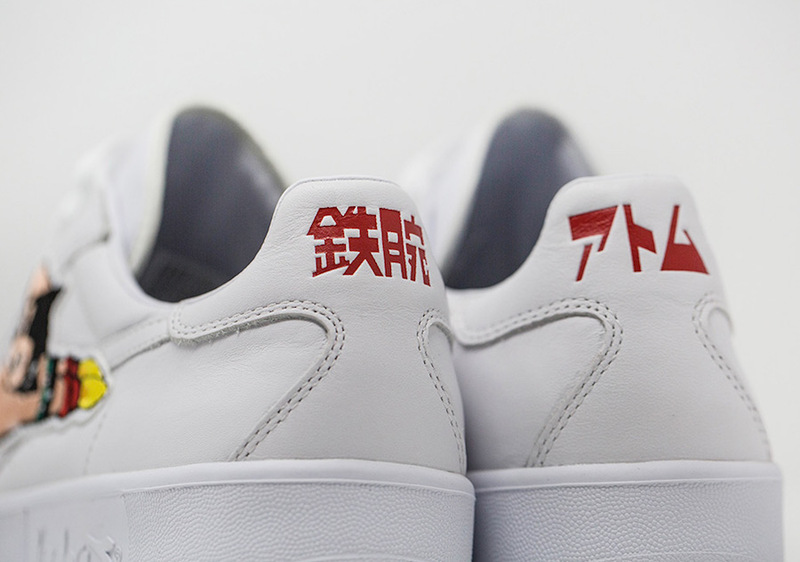 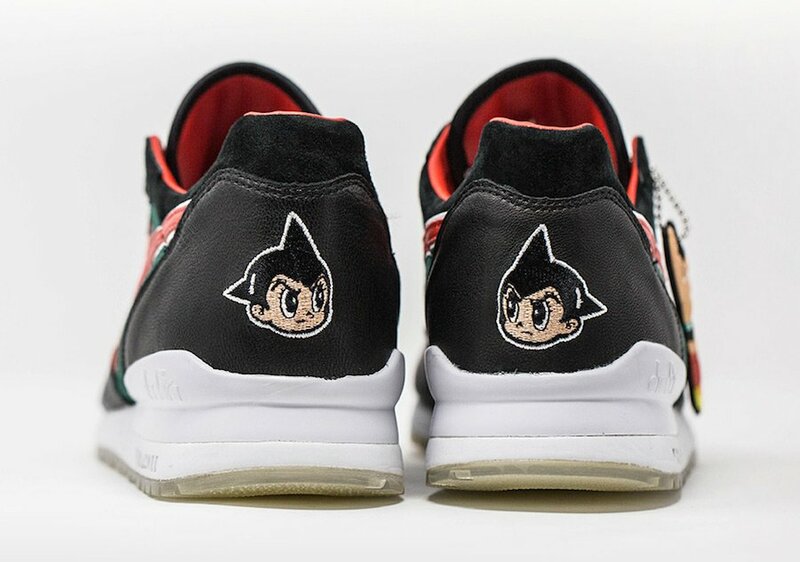 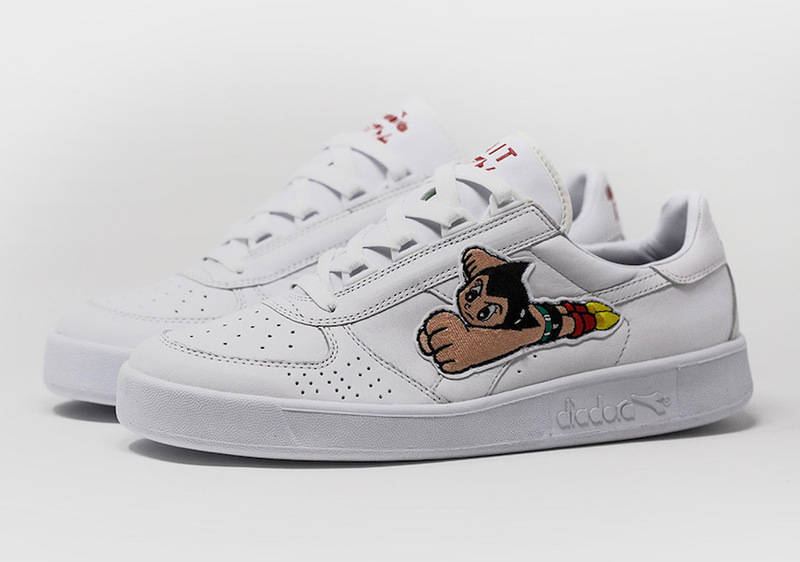 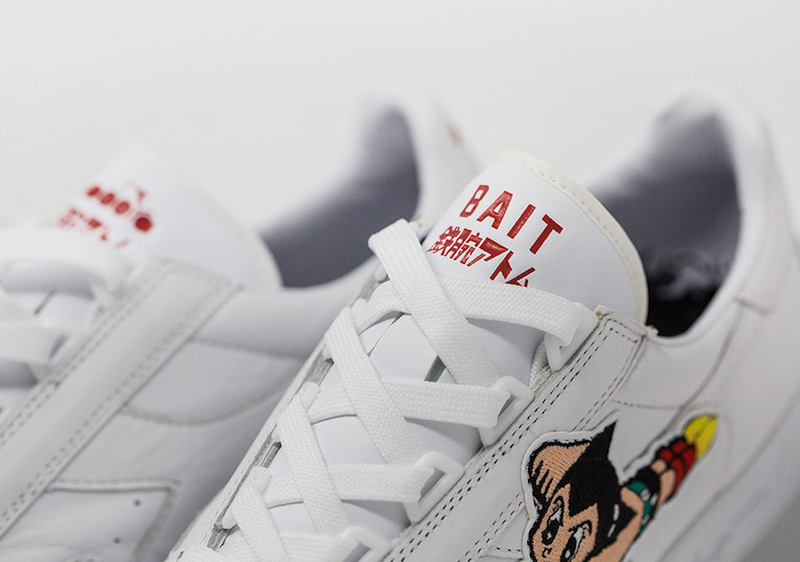 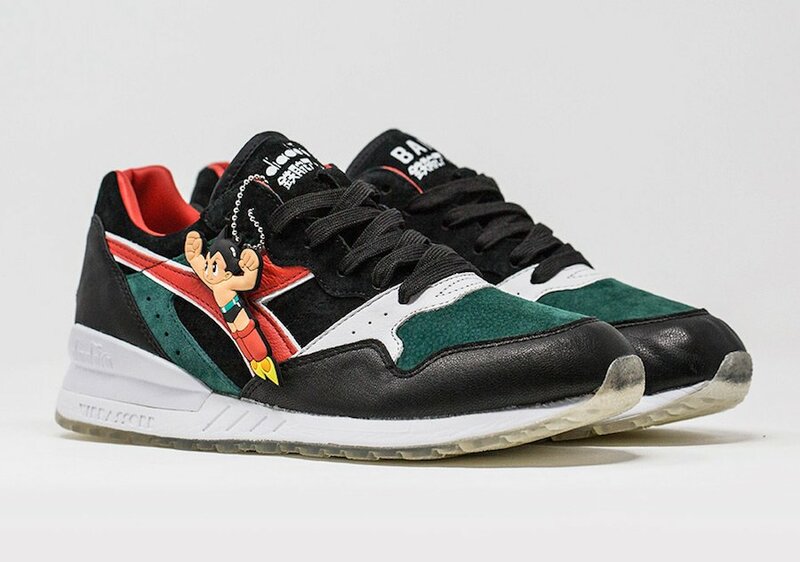 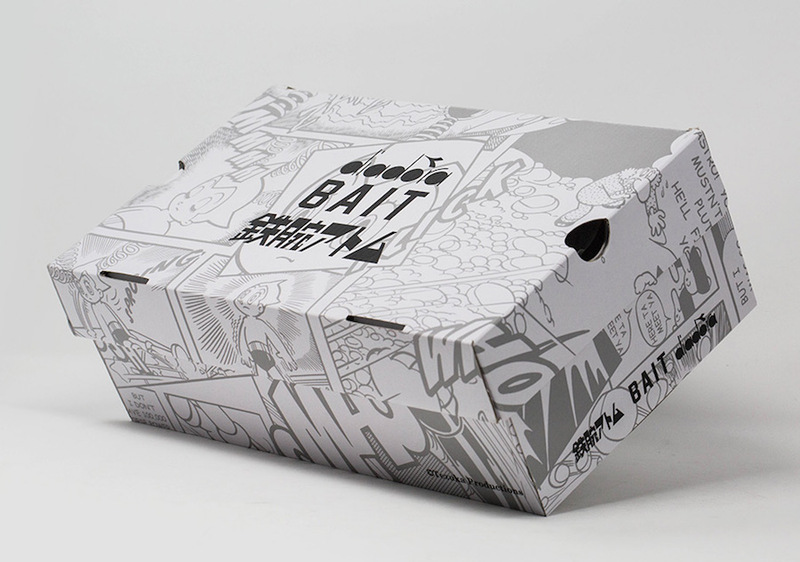 BAIT has another upcoming collaboration with Diadora, this time they are also connecting with Astro Boy. 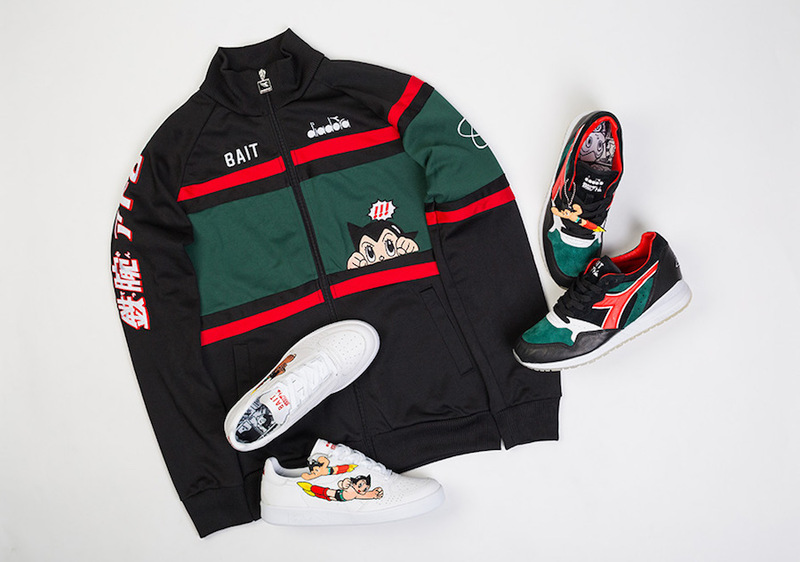 The trio has came together for an entire collection which features the Diadora Intrepid, Diadora B. 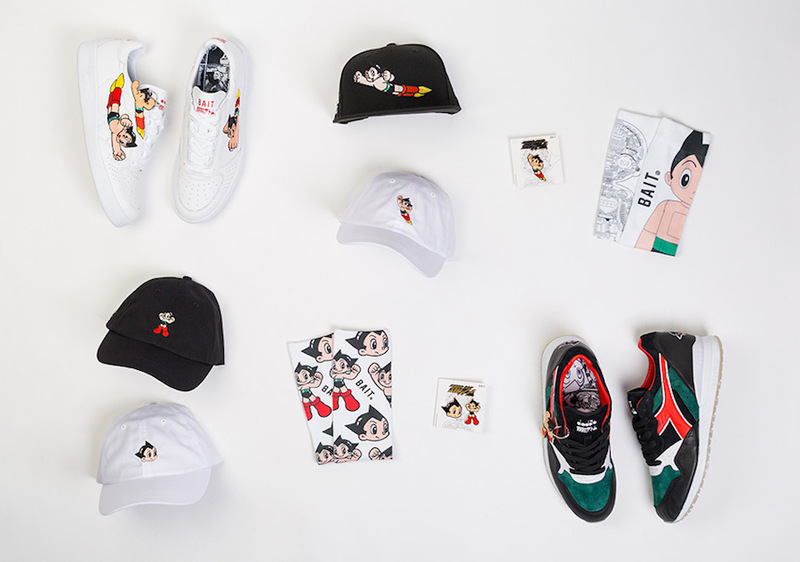 Elite and matching apparel. 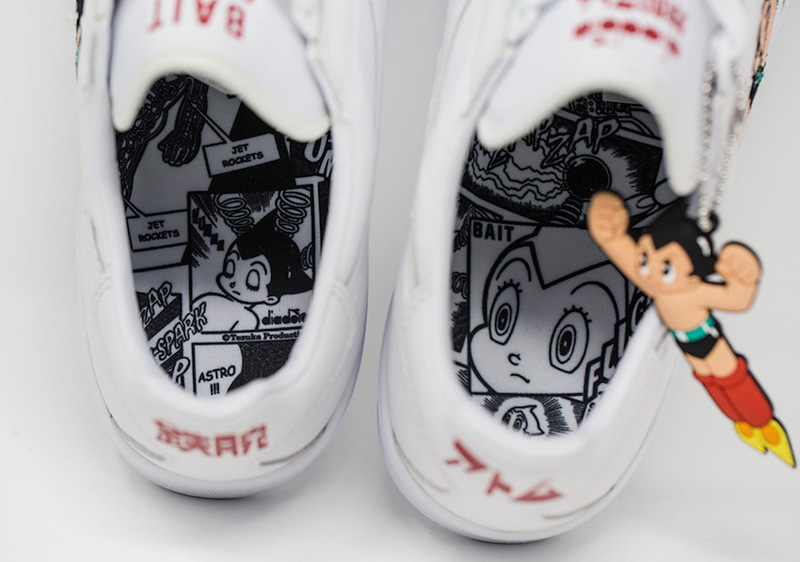 Looking closer, the two is highlighted with colors that represent Astro Boy. 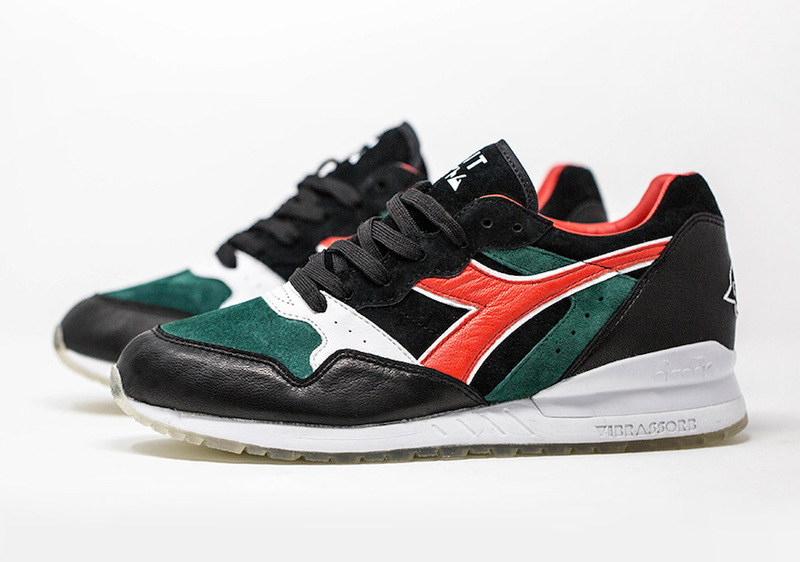 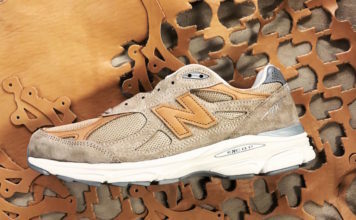 In addition the Intrepid features premium leather and wolverine silk suede while the B. 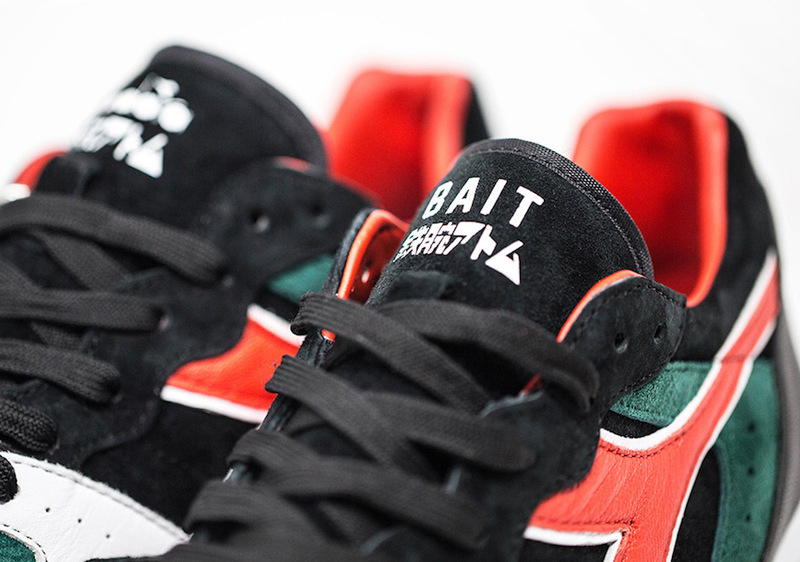 Elite has White across the uppers with embroidered patches on the panels. 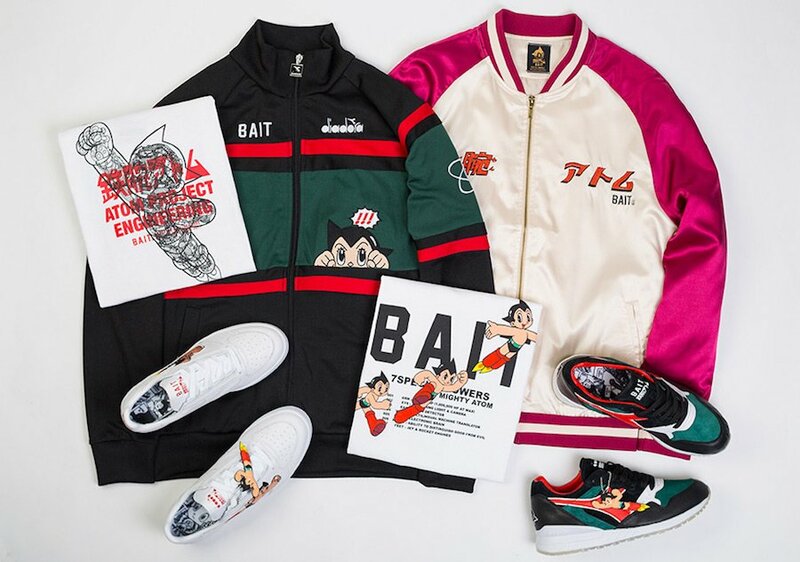 The Diadora x Astro Boy x BAIT Collection will release exclusively in-store at BAIT on November 22nd. 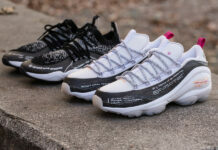 They care also holding an online raffle, to enter click here. 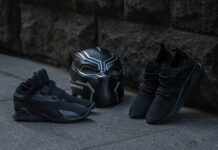 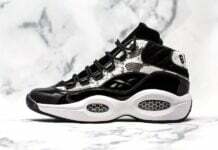 In addition the shoes will be available at select Foot Locker locations globally. 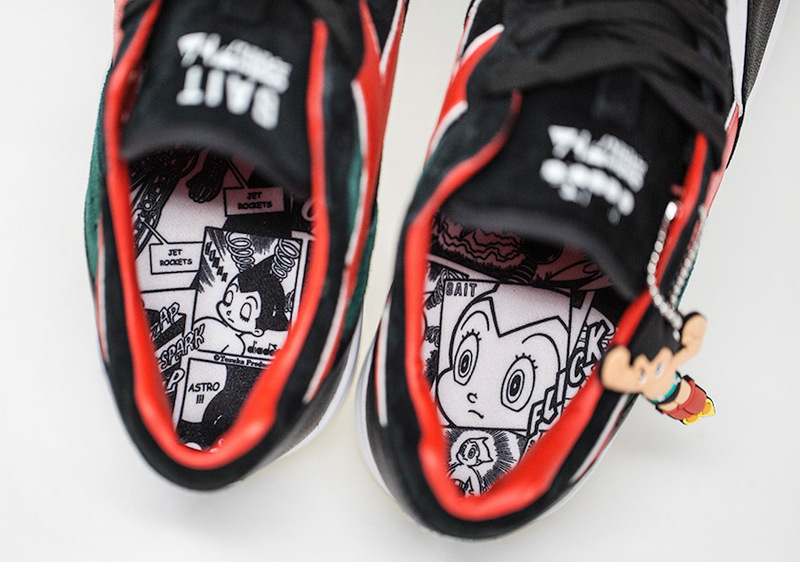 Below you can check out where you can buy as well as additional images for a closer look.